I have a new example of forgiveness and mercy, which will be another perfect example of what will happen to the bears--but to learn about the present, you first must understand the past--because Lord knows these bears love to publish their lenthy research reports--full of toxic advice! Exhibit 1 is for those who followed Whitney Tilson, and piled on his short on NetFlix because of fundamental reasons. Oh that's right. I covered that disaster already. Research from Wall Street that was fundamentally flawed! Now Whitney has decided the fundamental bear case on NFLX was wrong. Whoops! How did that short work out?? But before I leave him off the hook--did anyone notice what he said about NetFlix--how users loved the experience? Excuse me--but don't you think you should at least consider that before you throw out your 40 pages of trash on NFLX--all dressed up just like Meredith Whitney's research report on munis that was more second rate than any collegiate sophomore paper? The only difference was--her report took 1000s of hours, whereas a college student could do the same but it would only take him a weekend! 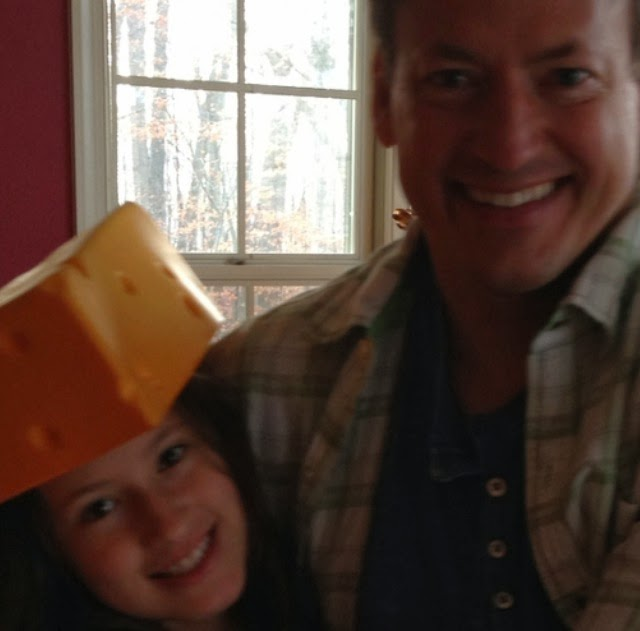 But since I titled this post, forgiveness and mercy, I have to refrain from criticizing Meredith--(so mercy heads her way--otherwise she would be exhibit 2), and Whitney Tilson, changed his mind and covered his short on Netflix, so forgiveness heads his way also. Forgiveness and Mercy on Wall Street is back. 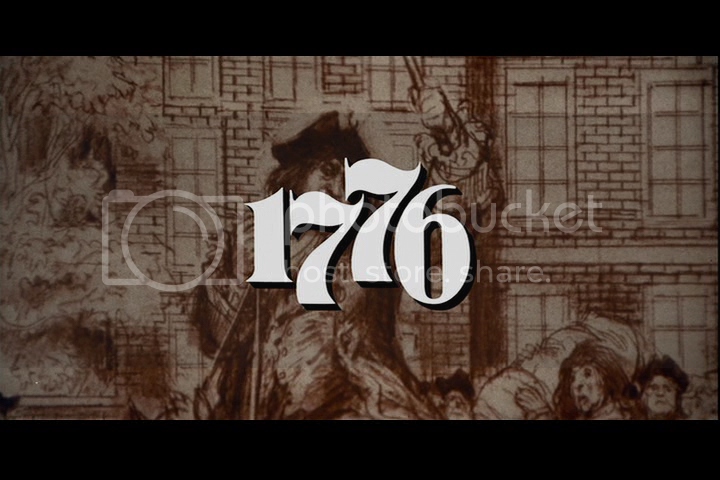 We're heading to 1776 on the S&P! So how about some forgiveness and mercy for the present? Enter Exhibit 2-Revel in Atlantic City. 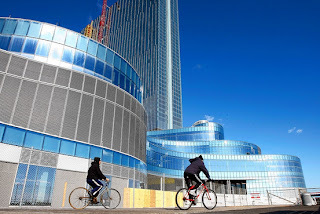 The Revel casino development in Atlantic City, N.J., is nearing completion of a deal for $1.15 billion in capital with help from the state that will allow the once-doomed project to be finished. People familiar with the situation say J.P. Morgan Chase & Co. has secured commitments for an $850 million private placement that comes with a first-lien claim on the 1,100-room resort, and $300 million in mezzanine financing that puts Revel on track to open in summer 2012. Completion of the financing deal is expected as soon as Friday, these people said. Of course, Morgan Stanley, who has never seen a shadow that they weren't afraid of, already had written down $1.2 billion on this project already. You'd see pictures of the streets, the neighborhood, the blight, and a couch to rest on, and, of course, they would tell you, with 100% certainty, that there will be no resurrection at Revel. It's doomed! Try finding this stuff in a couple years! (But you won't find that, or you won't find the bears reports! They'll be like David Rosenberg. Who told people to short stocks every way from 666, and now, he tells people that he's a capital preservationist---and he was just being prudent. After, of course, the S&P has doubled, and anyone short, following his advice, would of wiped themselves completely out. What a crock of sh*t. Sell that story on the street, when you sell some coke made up of gypsum powder and sugar--and see how long you're around! You'd see a sign like this in the window of the luxury apartments next to Revel, with a foreclosure sign in the window. You wouldn't see a picture of the front of the building. Maybe someone really wants to live there! He would probably also tell you how bad the neighborhood is. Well, I went up to a group of these street gangs, and asked them if I could take some picture of them. All of a sudden, everyone decided to talk on their cell phones and walk away. They didn't want any pictures. And that's the bears story. They are like gangs. They work best at night. Without any light. Hell, I bet half these bearish stories get written at 2:00 am. They hear a mouse, and they think their house is being robbed. Across the street from Revel, you could find this church. This church, along with others nearby, give free lunches for the downtrodden and the homeless. Here's a shot at 11:30 in the morning. Lunch is in another hour. The folks are already sitting down at the table. These churches, with purse strings from the people, are able to feed and provide shelter to those who need it. The strength of mercy and forgiveness can't be measured. But what happens when forgiveness and mercy are comes to Wall Street? With financiers and banks with pocketbooks that can't be measured? Those with deep pockets are changing terms on debt, and working with projects because they know that they'll get fed. And they're starting early, too! They're starting to believe in the resurrection of business. So think about this you of the bearish persuasion. If casinos in the so called slums of Atlantic City, that didn't have a hope and a prayer, now have a new life, what does that mean for the financial prospects of other companies? You bears better get out the flag and start waving it--because that's where we are heading.